Community contracting is a process of signing and administering works and services contracts with providers (such as consultants, builders, drivers and professionals) working exclusively within the sub-district. The beneficiary community then takes over the signing and management of those contracts through its representatives or through an elected community committee. This mechanism relies on the commitment of the contracting parties to the principles of transparency, effectiveness and efficiency and provides an opportunity for all members of the community to participate and benefit from the projects. 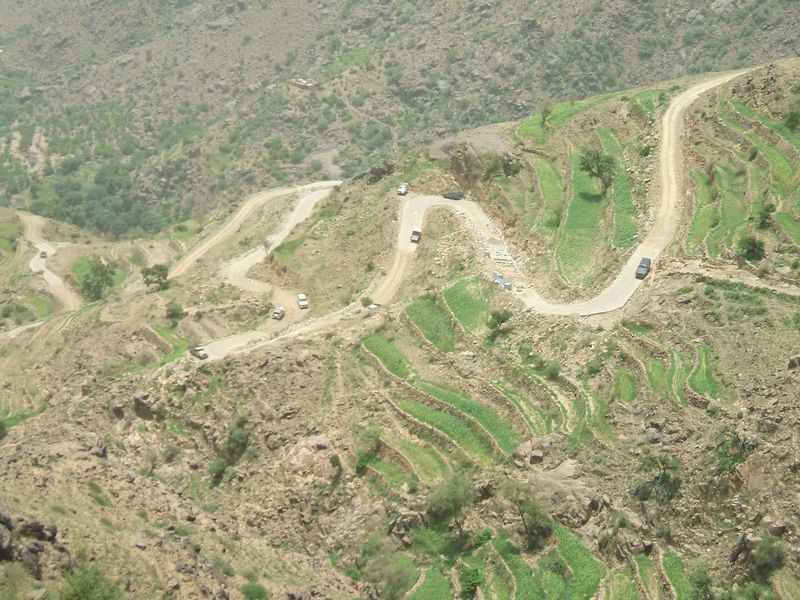 The SFD applies community-contracting mechanisms to many of its construction projects, such as roads, water harvesting, agricultural and terrace land reclamation, and field management of the cultural heritage projects. This interactive mechanism has created economic opportunities for skilled and unskilled laborers. Consultant technicians, for example, gain knowledge and experience that may enable them to work as consultants with the SFD. The stores selling building materials and owners of quarries and transport trucks may experience greater demands for their goods and services. The community contracting mechanism creates social change in a number of ways, including amidst individual providers, members of local councils, and community leaders, some of who resume education in order to continue their careers. The SFD’s development of this mechanism and its proven results have been a powerful incentive to apply the experience to other areas such as the Road Project Unit of the Public Works Project, as well as to small projects run by a number of local councils. Several members of the beneficiary communities used these mechanisms to build their houses as well. During the events of 2011, the SFD’s community contracting-based projects were the most resilient. This is likely due to the fact that the mechanism distributes the responsibility for implementation over several local contractors, lessening the need for fuel and transportation.